Replace traditional welding and mechanical fastening methods with LORD Corporation's versatile acrylic, epoxy and urethane structural adhesives for joining similar and dissimilar substrates. Load-bearing, LORD structural adhesives have the ability to reduce material and labor costs, improve aesthetics and increase the structural integrity of joints. Use them to assemble metal shipping containers and solar panels, attach steel sidewalls to ambulance frames and more. Attaching metals to metals can be challenging. Not with LORD's specialized adhesives, capable of bonding steel and galvanized roofs, panels and more. With structural adhesives, you'll reduce leaks, distribute stress loads and increase corrosion protection. Because of the benefits associated with plastics, manufacturers increasingly integrate them into their assemblies. 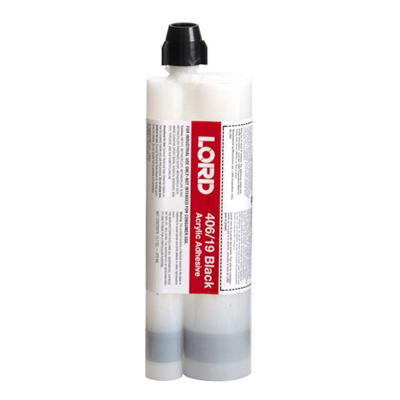 LORD offers multiple structural adhesive solutions for bonding dissimilar substrates with the added advantages of reducing weight, labor and energy costs. Successfully bonding coated metals to substrates such as plastics can be difficult; and moisture control is usually critical. 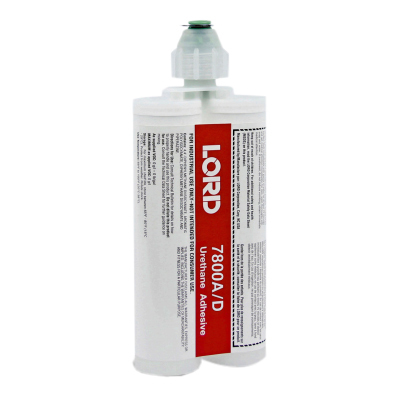 LORD offers a variety of acrylic structural adhesives proven to resist water, chemicals, weathering, aging and more. Because of their ability to lighten weight, the use of composite materials continues to expand, especially in the aerospace industry. Expect low shrinkage, excellent creep resistance and low water absorption when using LORD's composite bonding adhesives. 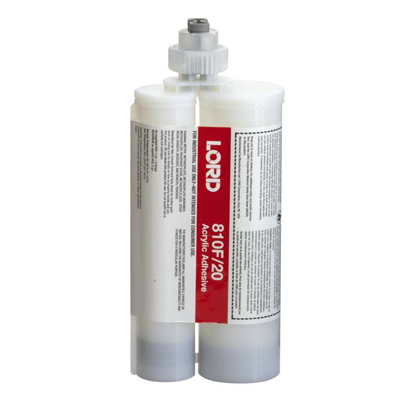 Increase output and structural rigidity with LORD's specialty bonding adhesives designed to cross-bond numerous substrates including concrete to stone, elastomers, thermoplastics and TPU, and fabric to foam, wood and glass. Need help finding the optimum LORD structural adhesive for your application? Considering a transition from traditional joining methods to structural adhesives? We can help. Just fill out the form and we'll be in touch.